Joe Adams designed 10mtr steel cruising yacht. Here is an example of how you make cruising hassle free. 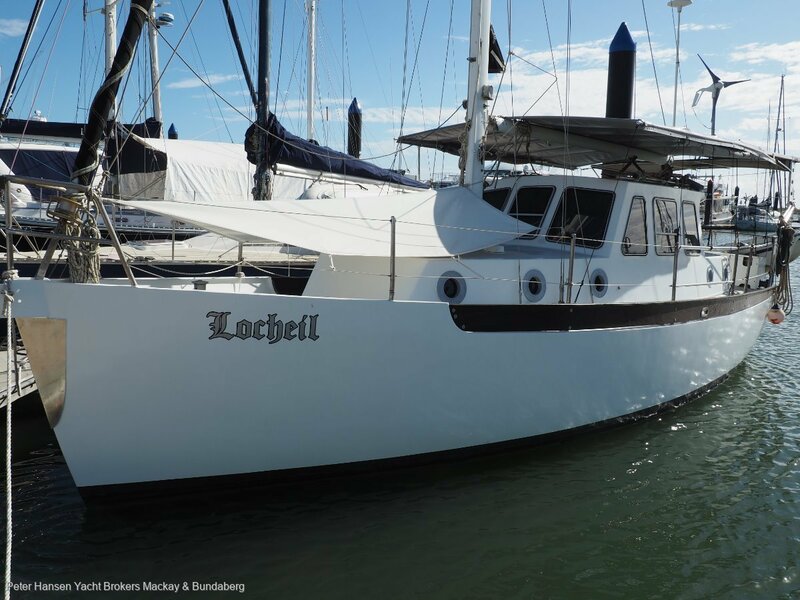 Well maintained yacht with in mast furling and profurl genoa furling, maxwell electric windlass, 3 anchors with chain and rode, Danfoss 12v refrigeration, 400 ltr of pressure water, LED lighting, VHF radio, radar, auto pilot, Volvo MD17c Diesel, Plotter and more. New Sails, Shoal draft. Relax and enjoy.